Plumbwiser has been established for 30 years in the Shirley and Croydon area. The business was run from home in its infancy. 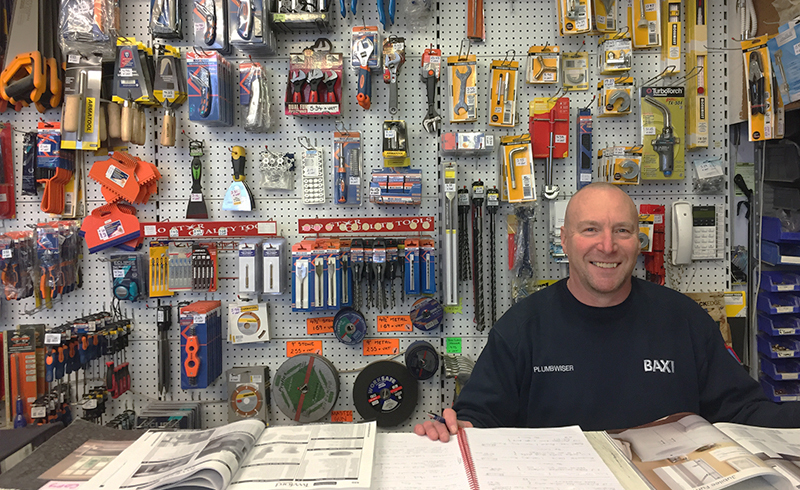 As business took off the opportunity arose in 1995 to move into our shop premises in Shirley where we run the installation, plumbing and bathroom supplies from.